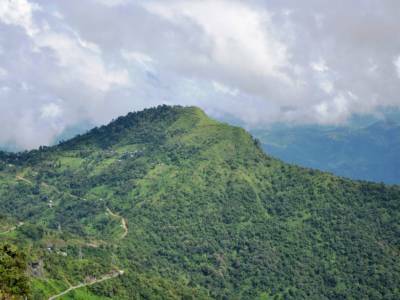 The Durtlang hills are located to the north of Aizawl and the way to the hill top is extremely fascinating as it offers great scenery along a steep slope. 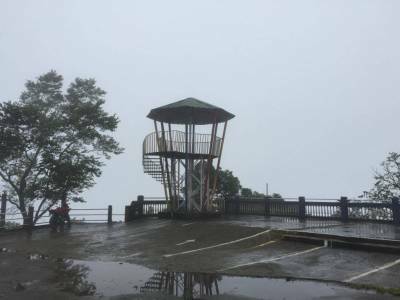 There are private cars and buses available to take passengers up to the hills from Aizawl. 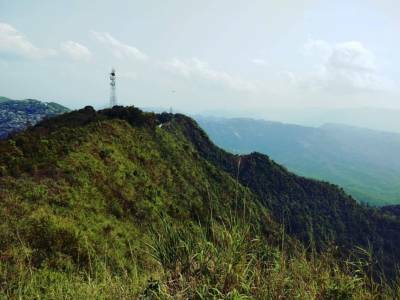 The view from the top of the Durtlang hills is absolutely breathtaking as it gives an overall view of the dramatic countryside complemented with a pleasant weather. The view is never the same at any instant and keeps changing throughout the day. The glorious morning and the colourful evenings are both equally enjoyable. The cool waterfalls cascading down the slopes and fluffy clouds towering the hills are a delight for visitors. 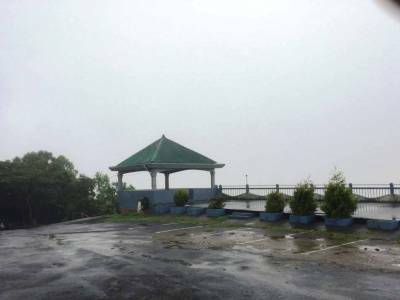 It is a perfect picnic spot with the panoramic view. There are trails for trekking and hiking purposes which provide the ultimate adrenaline rush with its dangerous routes, but once the tourists’ reach the top, the view is astounding. 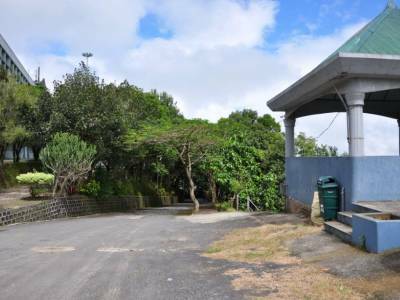 Apart from these, the Durtlang hill has other attractions like the Mac Donald’s Hill, the Bung Picnic Spot and the Zoological garden. KV Paradise, situated on a slope of Durtlang hills, is a new age Taj Mahal that is a testimony of love. Most travelers flock to this epitome of beauty during the evening hours before sunset. The Vantawng waterfall located close to the hills is a major sightseeing attraction for explorers. This is the quintessential holiday disembarkation for those who love unconventional destinations away from the hustle and bustle of cities. Get quick answers from travelers who visit to Durtlang Hills.